The Paleo Approach Cookbook is here! Today, I’m sharing a recipe from The Paleo Approach Cookbook by Sarah Ballantyne. 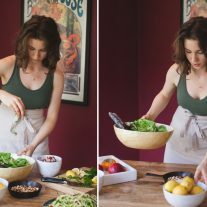 Sarah is a pioneer in the Autoimmune Paleo Protocol. This dietary approach, unlike the Western Medicine approach, targets the underlying cause of autoimmunity so the body can heal. It removes foods that perpetuate intestinal permeability – the commonality between all autoimmune disease – and floods the body with the nutrient-dense food required to support balanced hormones. The primary reason I began Empowered Sustenance two years ago was to spread the message that diet is the answer to autoimmunity. Four years after my diagnosis of ulcerative colitis, an autoimmune disease, doctors told me that invasive surgery and a lifetime of medications was my only. Determined to avoid these options, I threw myself into researching nutrition. For the past two years, I’ve been completely med free thanks to a grain free diet. My current diet looks like the Autoimmune Paleo Diet. Sarah’s first book, The Paleo Approach, has a prized position on my bookshelf. This is a must-have guide for anyone with an autoimmune disease, and I believe it should be required reading for every health practitioner. She explains the causes of autoimmunity on a practical and cellular level and discusses the steps require to reverse autoimmunity through diet and lifestyle. The Paleo Approach Cookbook, a companion guide, includes over 200 recipes, food lists, meal plans and shopping guides. All the recipes are grain free, nut/seed free, dairy free, egg free and nightshade free! From simple weeknight dinners to baked goods, you’ll never get bored or feel like you are deprived in your food choices. The Paleo Approach Cookbook is available on pre-order here on Amazon and will be released August 26th (by pre-ordering the book, you’ll save 30%). Traditional barbecue sauce uses a tomato base and seed-based spices. Tomatoes are nightshades, which contain potentially irritating components, and are therefore excluded from the Autoimmune Paleo Protocol. Nuts and seeds are also excluded from the protocol, although they can usually be re-introduced after symptoms have subsided. 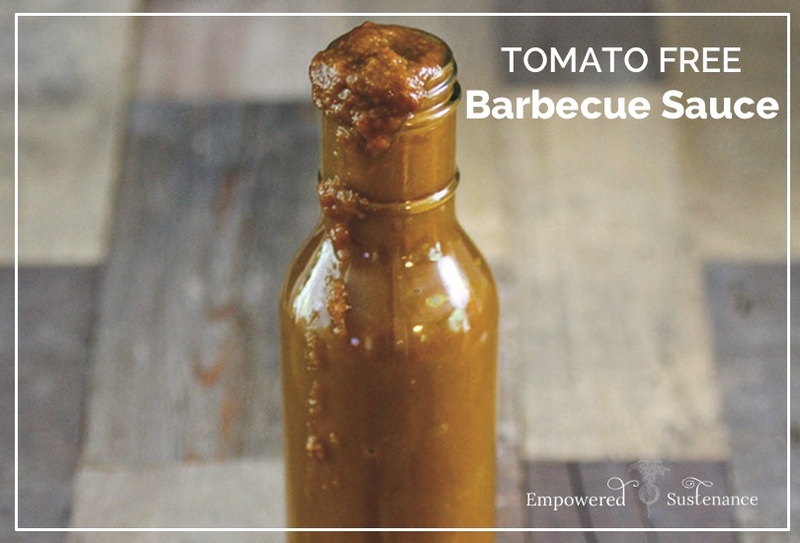 This tomato free barbecue sauce makes a perfect pair with grilled meats or fish. This recipe is courtesy of The Paleo Approach Cookbook by Sarah Ballantyne, which is a companion guide to The Paleo Approach. 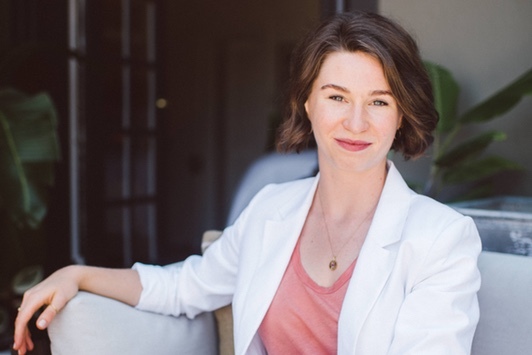 Sarah is a trailblazer in the Autoimmune Paleo dietary protocol and outlines the protocol in her books. 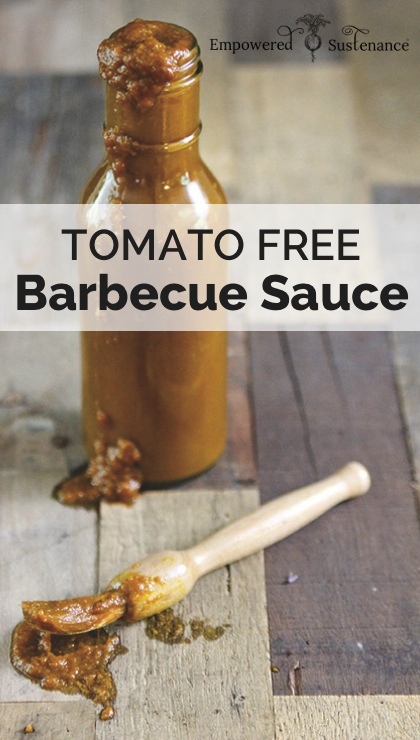 Because this barbecue sauce is free of the seed-based spices and nightshades found in barbecue sauces, it is suitable for those following the Autoimmune Paleo Diet. Heat the palm oil in a saucepan over medium-high heat. Add the onion and sauté for 10 to 15 minutes, until caramelized. Add the remaining ingredients. Bring to a boil, then reduce the heat to maintain a simmer. Simmer uncovered for 15 minutes. Remove from the heat and purée with an immersion blender. According to Sarah, this barbecue sauce tastes best on meat cooked on a charcoal grill or in a smoker. 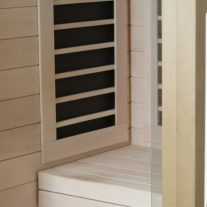 If you plan to use an indoor grill or bake your meat in the oven, consider adding a drop or two of liquid smoke to the sauce. 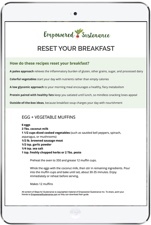 Enjoy the recipe and don’t forget to pre-order The Paleo Approach Cookbook here! Sarah has offered such a profound contribution to the world with her work! Thanks for your comment, Julie. Thanks so much for sharing this! i am super excited about this book and hope it has some good ideas for kid friendly recipes (especially as i have to start filling lunchboxes again soon). Pre-ordering now. 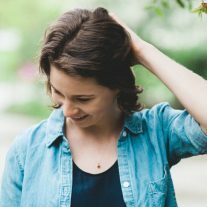 I love your blog–it’s helped me so much as I work to manage my UC. Keep up the great work! I follow the Specific Carbohydrate Diet and it has saved my life. Perhaps you’ve already discussed this, but one of my major concerns with the Paleo diet and even the SCD is the use of palm oil. While this oil may be good for our health, most of it is grown through massive rainforest destruction (there are only 400 sumatran tigers left) and human rights violations. You can see the results of its production here: http://ngm.nationalgeographic.com/2008/11/borneo/klum-photography and here: http://www.rainforest-rescue.org/topics/palm-oil. There is a huge push towards making this process environmentally sustainable, so I’m hoping that this is a subject you could talk about with your readers if you haven’t already to encourage people to reduce their reliance on palm oil or to only purchase sustainably grown palm oil. 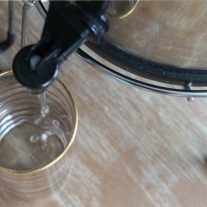 Everyone who follows your blog is mindful of their body and lifestyle, so it is only fitting that we are also mindful of our impact on the people and places affected by the products we use. I’m so happy to hear that my site has been helpful to you and I appreciate your comment! I don’t regularly use palm oil, but the one that I’ve found to be sustainable is this one from Radiant Life: http://www.radiantlifecatalog.com/product/RED-PALM-OIL/healthy-fats-oils?a=97309 I plan to write on this topic in the future, although I have more research to do. I’ve always wondered about liquid smoke. Do you know how it’s made and if it’s healthy? What could one use if you show sensitives to Turmeric powder? This is different for sure but I’m willing to give it a try on a few different things. I’m sure I can find something to try it on as much as I barbeque. If you can’t do apple (fruit intolerance), do you have any substitution suggestions? Thanks in advance! This was so delicious- grateful for this recipe! My concern with this recipe is the “fish sauce.” The contents are more than the ingredients printed on the label. red boat fish sauce is a great source. thats what i use.